I thought I'd write a post today since, firstly, it's absolutely lashing in Málaga at the moment, secondly, I'm just after going for a run and I am too lazy to leave my seat to take a shower and, thirdly, I stumbled across an old crush on Facebook last night and immediately decided that I needed to write a post about her. It also seems that I have a kind of ''blogging bug''. 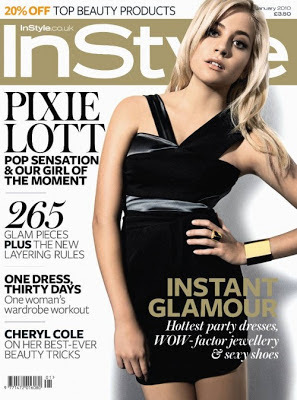 I first heard of Pixie Lott when her video for ''Mama Do'' came out. To be honest I wasn't too pushed with her then. She just seemed like another Pop Gal, nothing too special. But then I heard her ''Use Somebody'' cover and I became a lil obsessed. I downloaded the video straight away onto my iPod, a Facebook status was put up and I listened to her version of one of my favourite songs from one of my favourite bands on repeat for days on end. Might have sang it in the shower a few times too. You know, standard. Then there was the ''Endless Love'' video where I first feel in love with her ''flowers in my hair'' thing. I had seen her style in magazines around the place too and I remember picking up a copy of Instyle just because she was the cover girl. This is when I first started to fall in love with her style. Everything she wears I immediately lust! It's all girly, grungy and bohemian which I just adore! I love the Dolce & Gabbana dress teamed with her signature crown of flowers. Sticking to her roots and what she loves. 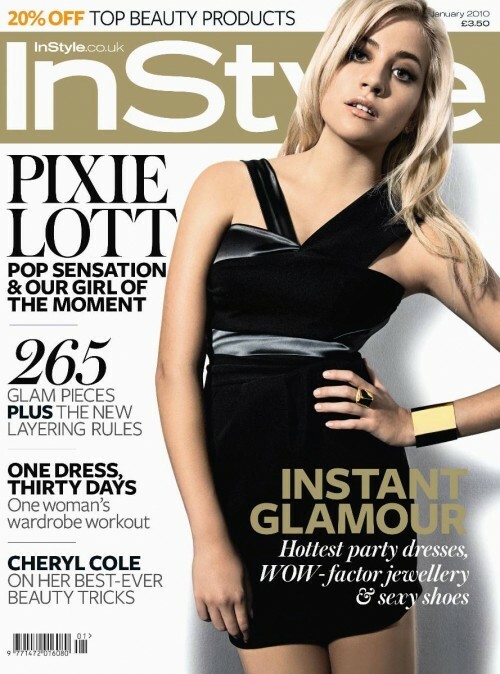 Go on Pixie! Here she is again donning Dolce & Gabbana and her crown of flowers in June of this year. Love! Overall she has an amazing sense of style, a gorgeous voice and seems to be a genuinely lovely person. Another girl who I seriously want to be best friends with.